Arsenal forward Alexis Sanchez will have to make do with a spot on the bench against Bournemouth at the Emirates on Saturday afternoon. Having travelled to South America during the international break, Arsene Wenger has opted not to start the Chilean international against Eddie Howe’s side and has instead gone with an attacking trident of Mesut Ozil, Danny Welbeck and Alexandre Lacazette. Naturally, that wasn’t the most popular decision of the afternoon although it’s clear as to why it’s been made and there’s no doubt that Sanchez will feature off the bench at some point in the game. However, despite switching Hector Bellerin back to his preferred role on the right with Sead Kolasinac coming in on the left flank, Arsenal supporters still weren’t entirely satisfied. Many questioned Welbeck’s ongoing inclusion in the starting line-up, while others pined for Jack Wilshere to be given the nod even though he’s continuing his recovery from injury and likely isn’t fit enough to feature. 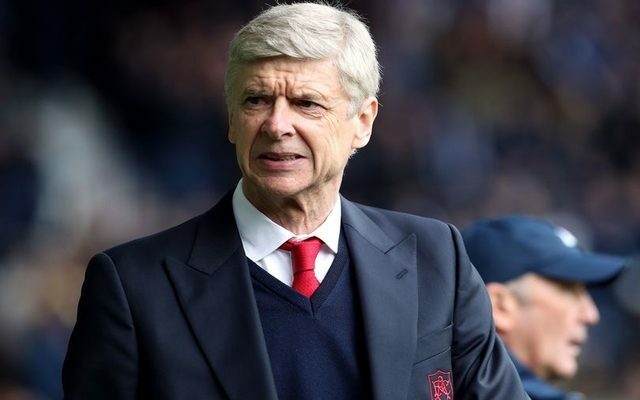 Following on from the heavy defeat to Liverpool last time out and the disappointing transfer window though, Arsenal and Wenger know that they must secure a positive result on Saturday to avoid the situation at the club becoming even more volatile. Did Sanchez change his name to Welbeck? when will we finally see alexis, laca and Özil together? Wheeeen? ?